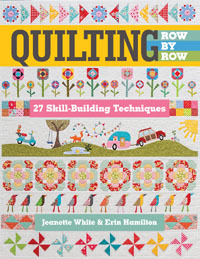 We Blog About & Sell Supplies for Quilting, Knitting, Sewing, Crochet and anything that is currently inspiring us. Who are the Piper’s Girls? This is one of my very favorite quilts that I have ever made and just happens to be one of the easiest and quickest to finish. I even did the machine quilting myself on my regular Pfaff machine. It was featured years ago in the Better Homes & Gardens magazine Quilts and More but since it is now retired from that, I have decided to add it to our Free patterns. It is a great go to quilt when you have a beautiful collection of fabrics that hold their own and you don’t want to chop them up to much. Or if you just want to showcase some favorite prints together. 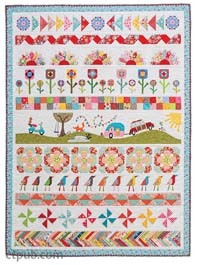 This quilt is a combo of designs I loved from 3 of my favorite fabric companies, Adornit, Riley Blake & Alexander Henry. I hope you enjoy the pattern and make one or a few. I’m planning on starting one with the Everyday Eden Fabrics combined with some other faves from my stash. We also have a tutorial to help with achieving perfect points on your triangles. We have had several calls and emails with questions on how to get your points to line up on our Try, Tri Again quilt featured in the current Spring issue of Quilts and More. So we decided to show you how easy it is, by just making sure you have “dog ears” on all of your points. 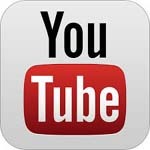 Click the link below to see our super simple (mostly pictures ) tutorial. 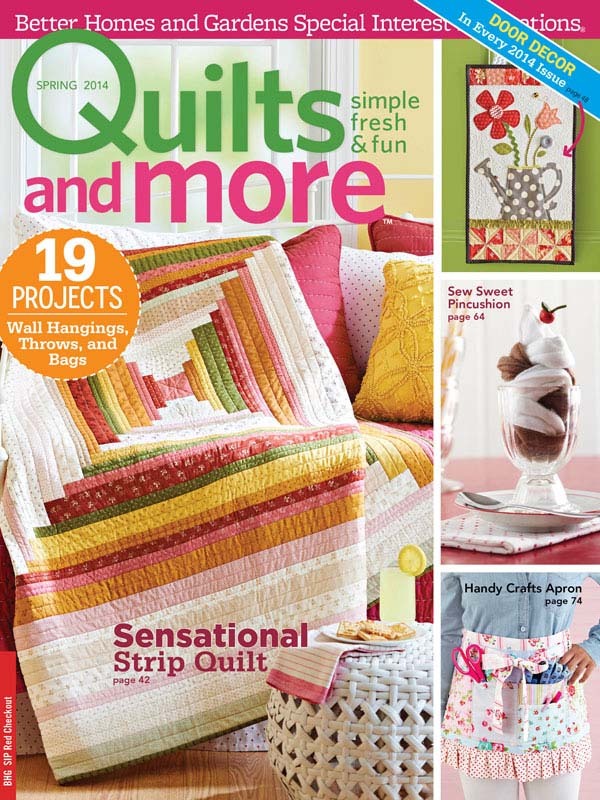 The Piper’s Girls are so excited that our quilt is featured in the upcoming edition of Quilts and More magazine! 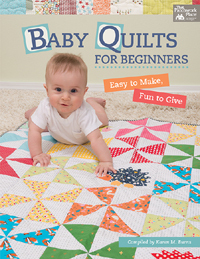 This is a super simple triangle quilt that anyone can make, even beginners! The quilt shown above was designed and pieced by me and the other Piper’s Girl, Jeanette, did all of the Machine Quilting. We used a mixture of fabrics from 3 of our favorite fabric companies, Riley Blake Fabrics, Adornit & Alexander Henry. 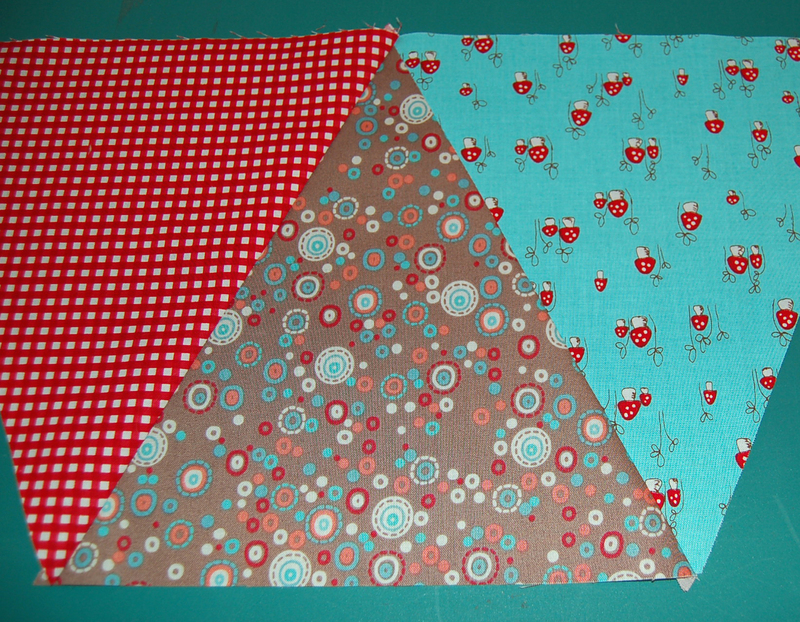 It is very rare that we ever use the same fabric collection in a quilt, we love mixing the various lines together. 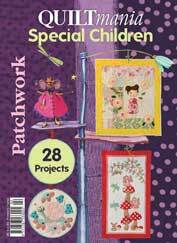 I have not received my copy of the magazine yet (it will be released February 4th), but you can see a sneek peek of all of the projects included on the All People Quilt website. I was blown away by the company we were in! 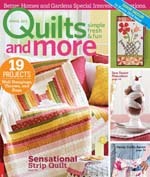 Our quilt is in a magazine with lots of my favorite designers! So exciting!! You won’t want to miss this issue. 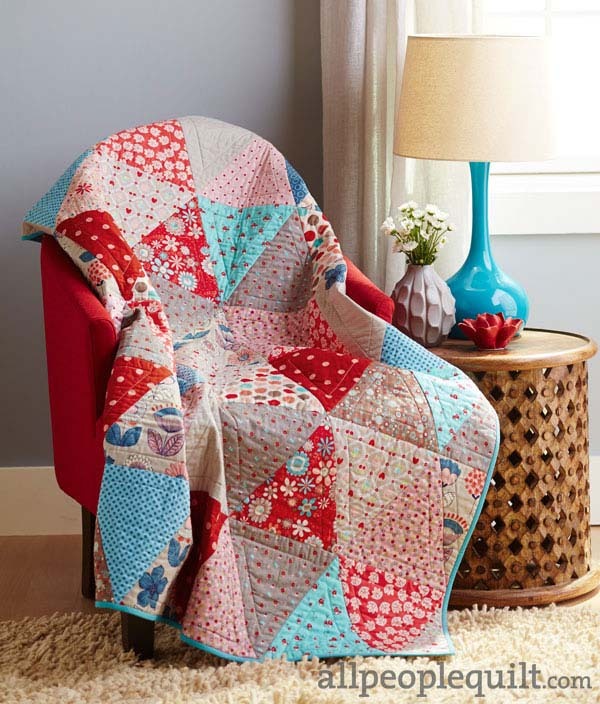 We are selling kits for this quilt with the same fabrics, all fabrics for the quilt top are included as well as pre-cut bias binding, you will just need to make sure to purchase the magazine for the pattern!!! Used with permission from Quilts and More (TM) magazine. Copyright 2014 Meredith Corporation. All Rights reserved. Row Along with us in 2018! We are a little obsessed with Pinterest! Questions or Feedback, whatever, we would just like to hear from you. Email us!